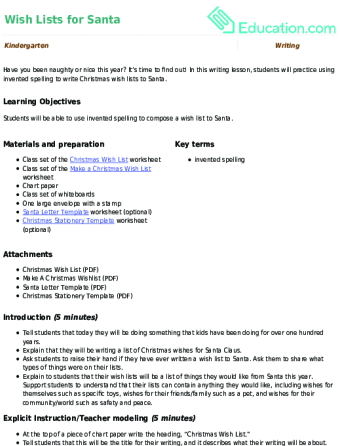 Bring out your holiday spirit with our year one Christmas resources. Kids will enjoy coloring Santa and other holiday heroes, as well as making festive Christmas decorations! 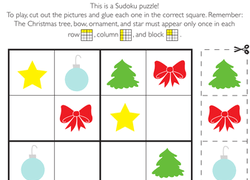 Worksheets keep students sharp and in the spirit with Christmas-themed connect the dots and colour by number. For kids who celebrate Hanukkah, head over to our Year one Hanukkah resources. 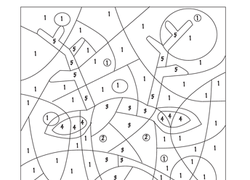 Bite right into the holiday spirit by coloring in this gingerbread man according to the colour-by-number guide. 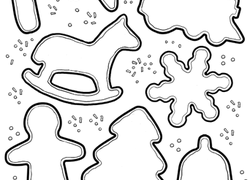 A coloring sheet featuring the lyrics to "Rudolph the Red-Nosed Reindeer". 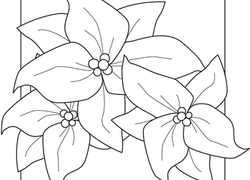 Your child can get ready for jolly old Santa Claus by coloring his smiling face in this colour-by-number activity. 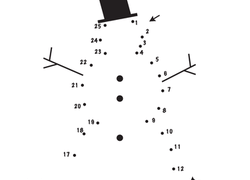 This Christmas alphabet worksheet gets your kid to fill in missing letters on festive bells. Encourage your kid to complete this uppercase Christmas alphabet.